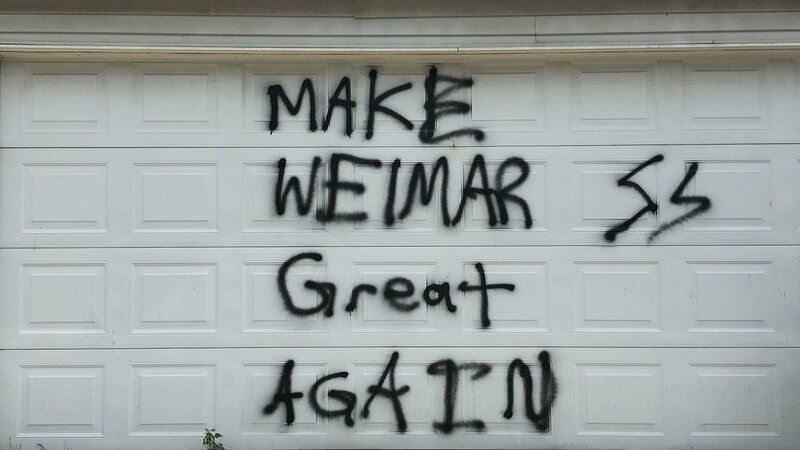 CHICAGO (WLS) -- Neighbors come together to clean up pro-Nazi graffiti that was found Saturday morning on a garage in the city's Lincoln Square neighborhood. Saturday evening, neighbors painted over it. 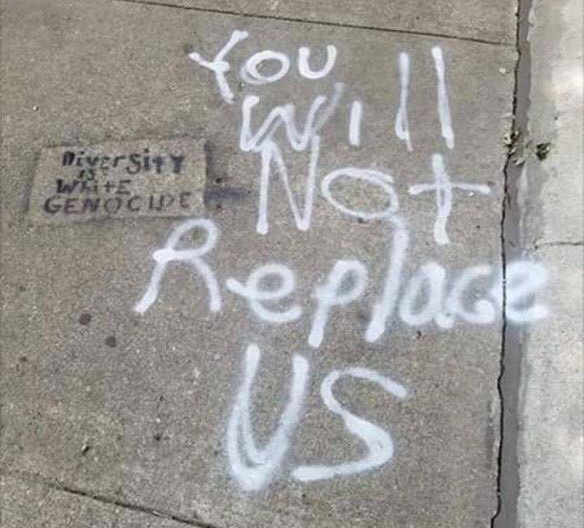 Someone also wrote "Hate has no home here" on a sidewalk nearby. Neighbors denounced the graffiti and plan to hold a march on Sunday.